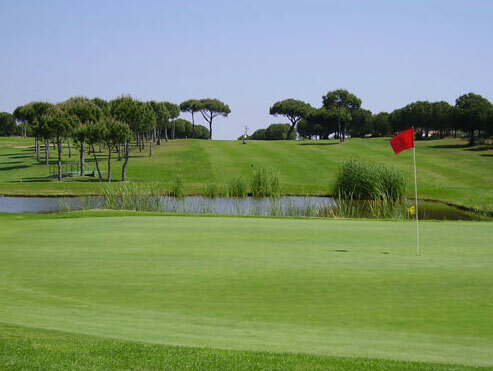 The Club de Golf de Huelva was created in 1916 on land donated by the British company Rio Tinto mines land. 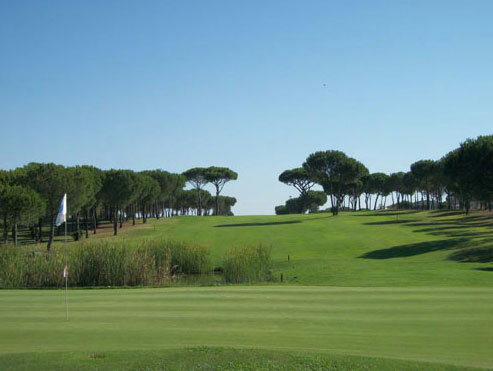 Was located near the premises of Real Club de Tiro de Pichon, on the promenade of the Finches, where the Recinto Colombino is located in next land where in August 1968 opened its doors the Monumental Plaza de Toros de Huelva, which would be demolished and then where the current magnificent stadium of Real Club Recreativo de Huelva, dean of Spanish football, Nuevo Colombino. 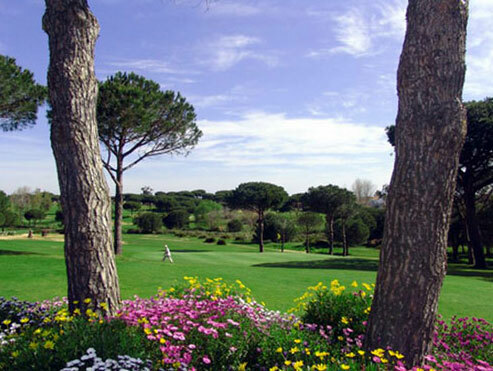 On July 5, 1973 , in the auditorium of the Provincial Caja de Ahorros de Huelva, he was presented the draft Bellavista Golf Club designed by architect D. Luis Recasens turn the Constitutive Assembly of Sports Promotora held Aljaraque, SA, being formed the Board of Directors and the first board of the projected Bellavista Golf Club. 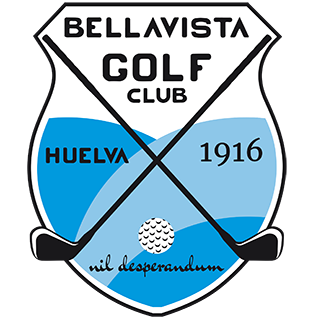 The large sports complex and new facilities Huelva golfers named Bellavista Golf Club was officially inaugurated on October 25, 1976; It is located in Punta Umbria Huelva- road at km. 6, in the municipality of Aljaraque in the place called river valley in an area of ​​40 hectares.